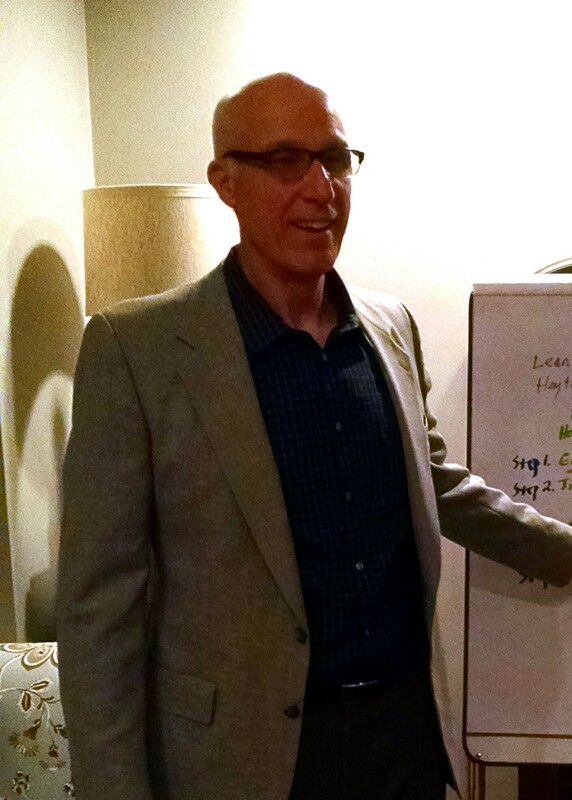 Greg speaking on hope, October 24, at the Cancer Support Community (CSC). CSC is an international not-for-profit that provides free, high-quality support for cancer patients and their loved ones. The St. Louis CSC is a beautiful facility located off Manchester and 270, with several large, lush group therapy rooms, and larger spaces for yoga, Tai Chi, and presentations. It includes a fully functioning kitchen for special classes on food prep for cancer patients. CSC runs weekly psychotherapy groups for cancer patients led by licensed counselors extensively trained in the CSC model. The organizations also offer similar groups for loved ones of the cancer patients. In addition, counseling groups are provided for survivors of specific kinds of cancer. CSC was joined a few years back by Gilda’s Clubs, and all services are free, thanks to the hard work and generosity of the local and national boards’ of directors. For more information visit www.cancersupportstl.org or call (314) 238-2000. 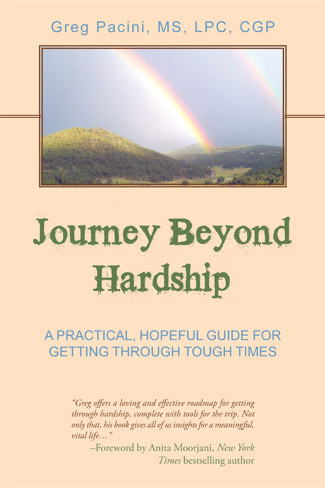 You can order a copy of Journey Beyond Hardship by clicking the Amazon button on the “Book” page of this website. By the way, if you’ve already read Journey Beyond Hardship, please consider writing a review on Amazon. *All quotes offered with written permission from those quoted. 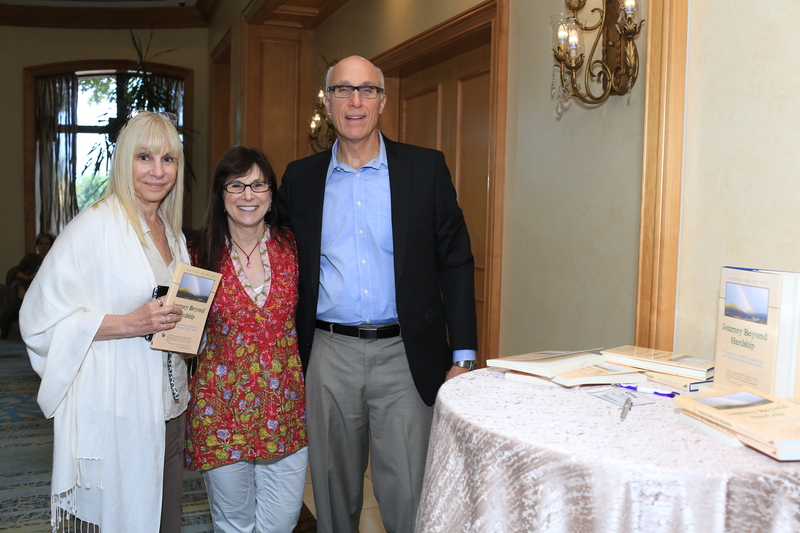 It was an honor to speak at the17th Annual International Myeloma Foundation (IMF) Support Group Leader’s Summit, Dallas, TX. Founded in 1990, the IMF (myeloma.org) is the oldest and largest myeloma-specific charity in the world. With more than 350,000 members in 140 countries, the IMF serves myeloma patients, family members, and the medical community. The IMF provides a wide range of programs in the areas of Research, Education, Support, and Advocacy. “Very appropriate, important topic and the speaker was engaging.” Sarah J. JOIN MY MAILING LIST by filling out the form below, and thanks in advance for your interest. Copyright © 2015. Greg Pacini, MS, LPC, CGP. All rights reserved.